In contrast to Sean Connery’s machismo and Roger Moore’s joie de vivre, actor Daniel Craig, who has played James Bond since Casino Royale in 2006, brings a certain humanity to the role. Craig’s Bond sweats. He gets hurt. Sometimes he even opens up emotionally. Credit the actor’s chops to his mother, Carol Olivia Craig, who became Solo Mom to Craig and his sister after Olivia and husband Tim Craig divorced in 1972. Olivia encouraged her son’s interest in acting. Many of her friends were actors, and Craig’s childhood included visits to the Liverpool Everyman Theatre. “I kind of fell in love with the idea of acting because [my mom] knew actors,” Craig told Interview magazine in 2007. She even approved of her 16-year-old’s gutsy decision to leave Hilbre High School after the young Craig promised to get into a top drama school. He did. After heading to London to join the National Youth Theatre, Craig was eventually accepted into the Guildhall School of Music & Drama, where he studied under Colin McCormack. 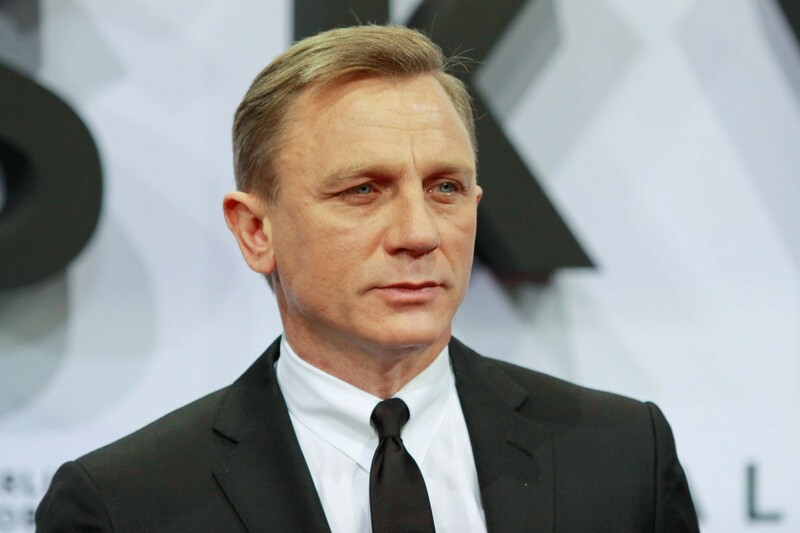 Craig’s roles in films such as Road to Perdition and Layer Cake eventually led to his iconic portrayal of Bond, something the actor takes seriously. “Hopefully my Bond is not as sexist and misogynistic as [earlier incarnations],” he told Esquire UK in October 2015. Craig makes his latest turn as Bond in the film Spectre, which opens in theaters November 2015. To learn more about the movie, check out this brief interview.